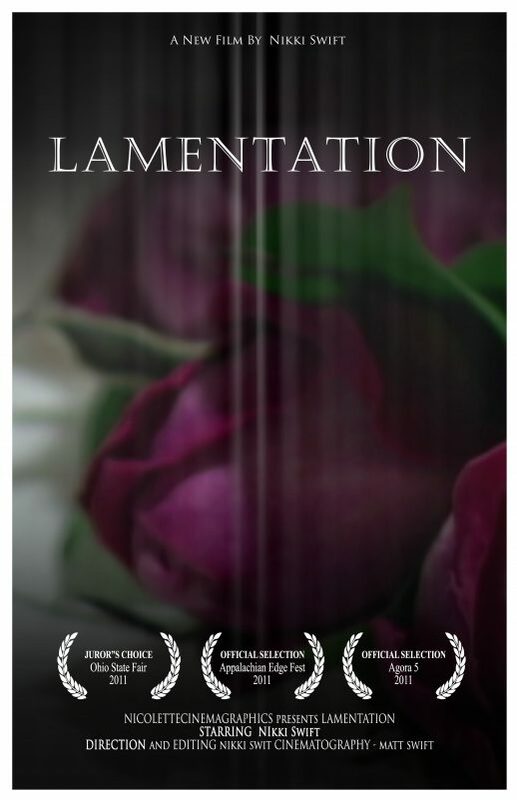 Lamentation is a short poetic documentary about the western funerary process and how a grown woman looks back on her own parental losses as a child, exploring different ways of grieving and processing loss. The film is the beginning of a departure for Nicolette as she takes on the roles of Director, Performer, and Editor using archival audio from her mother’s funeral, documentation of her acts of grieving, and narration of her own personal essay created for the film. Lamentation from Nicolettecinemagraphics on Vimeo.